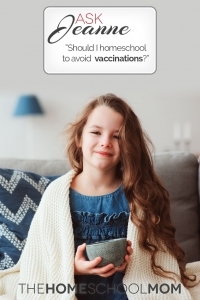 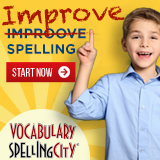 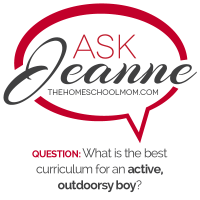 Jeanne Potts Faulconer answers your homeschool questions in this ongoing series from TheHomeSchoolMom. 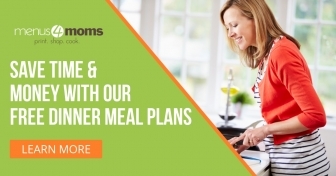 A popular speaker at homeschooling conferences, business groups, and parents’ groups, Jeanne has homeschooled her three sons in North Carolina, Mississippi, and Virginia. 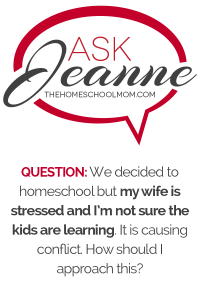 She is a former college faculty member, former editor and book reviewer for Home Education Magazine, a long-time editor for VaHomeschoolers Voice, and a recent news correspondent for WCVE, an NPR-member station. 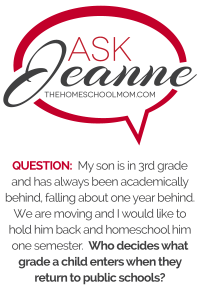 Jeanne teaches writing and literature for her youngest son’s homeschool co-op, and she is a student of how learning works – at home, in the music room, in small groups, in the college classroom, on the soccer field, and in the car to and from practice. 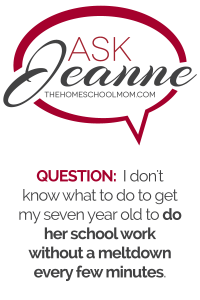 Holding her Master of Arts degree in Communication, Jeanne conducts portfolio evaluations for Virginia homeschoolers for evidence of progress. 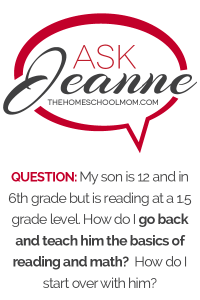 To read more of Jeanne’s writing, inquire about a homeschool evaluation, or ask her to speak to your group, visit her blog, At Each Turn. 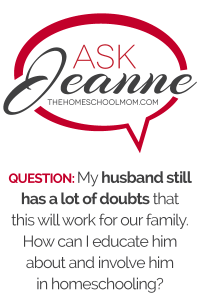 To read more of Jeanne’s posts, visit her contributor page. 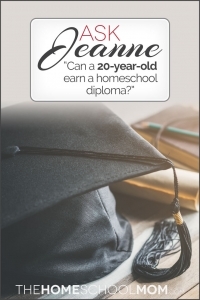 Ask Jeanne: Can a 20-Year-Old Earn a Homeschool Diploma? 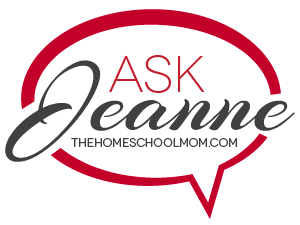 Ask Jeanne: Homeschool a Prospective Dropout? 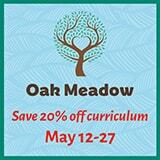 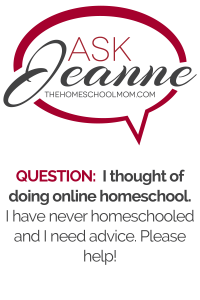 Ask Jeanne: Online Homeschool Program? Ask Jeanne: Help! 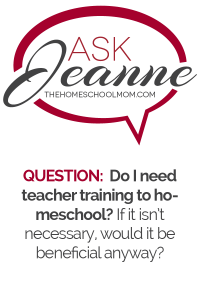 Should I Homeschool? 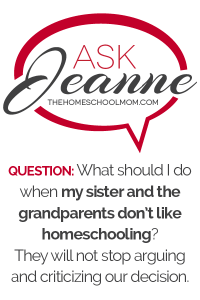 Ask Jeanne: Is My Wife Really Homeschooling? 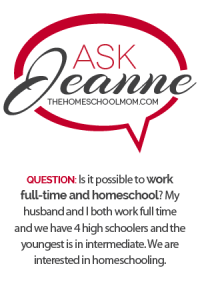 Ask Jeanne: Work Full Time and Homeschool Five?